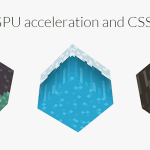 Bricks.js – A blazing fast masonry layout generator for fixed width elements. 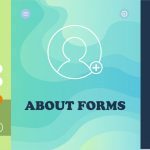 Imperfect Buttons – “Hand-Drawn” border effect on buttons with CSS border-radius. 30 Projects in 30 Days to Learn Swift – A self taught project to learn Swift from Allen Wang. Editor Color Schemes – A collection of color schemes for Sublime Text, VIM, Textmate and many more. Refined Github – A Chrome extension that simplifies the GitHub UI & adds a bunch of useful extra features. ArnoldC – An awesome programming language based on the one-liners of Arnold Schwarzenegger. Awesome MySQL – A curated list of awesome MySQL software, libraries and resources. 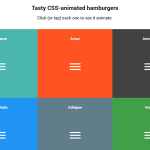 Sliding Panels Template in CSS & jQuery By CodyHouse. 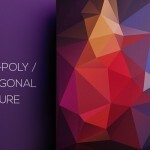 Polaroid Stack to Grid Intro Animation By Codrops. 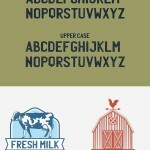 The 5 Most Overused Design Elements You Should Retire By Leona Henryson. Getting Ready For HTTP/2: A Guide For Web Designers And Developers By Rachel Andrew. Frontend Guidelines Questions By Brad Frost. 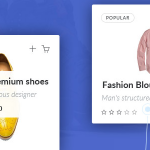 Why Sketch is the Perfect Tool for Interface Design By Marko Vuletič. 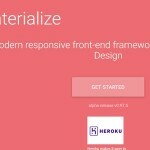 Four Techniques for Creating Responsive Emails Without Media Queries By Rémi Parmentier. 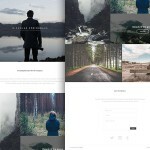 Methods for Using Micro-Interactions on Your Site By Stephen Moyers. 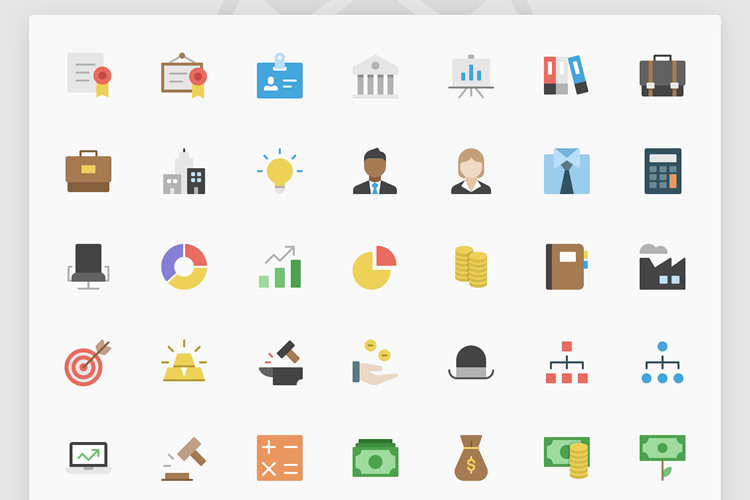 Freebie: Nucleo Flat Business Icon Set (50 Icons, AI & SVG). 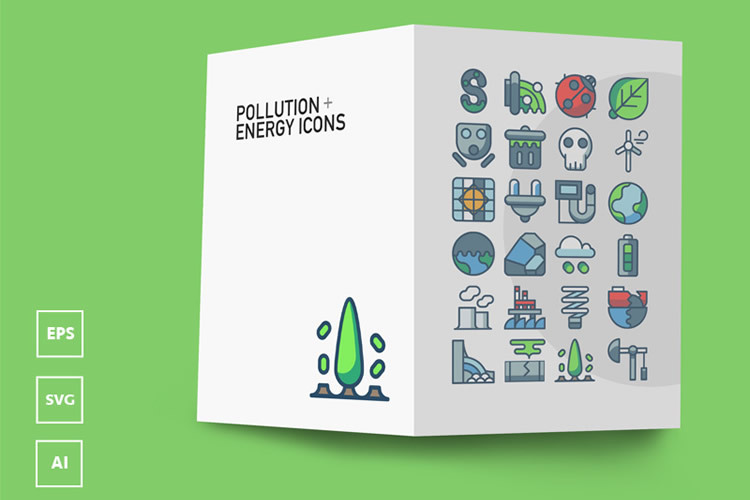 Freebie: Pollution & Energy Icons (AI, EPS, SVG). 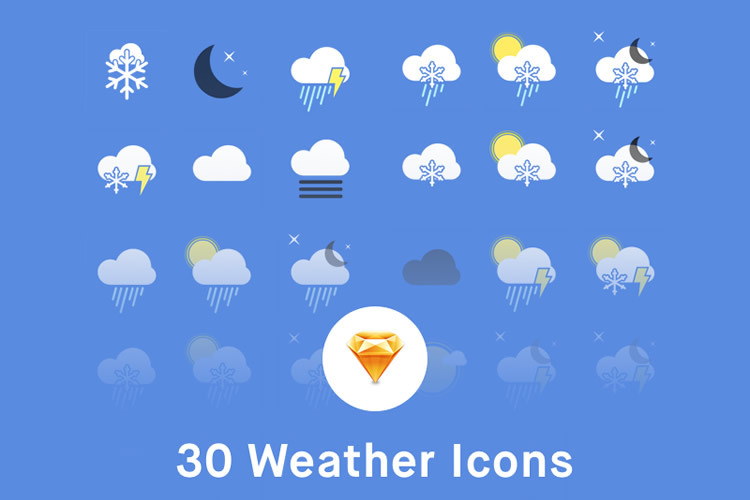 Freebie: Weather Icons (30 Icons, Sketch). 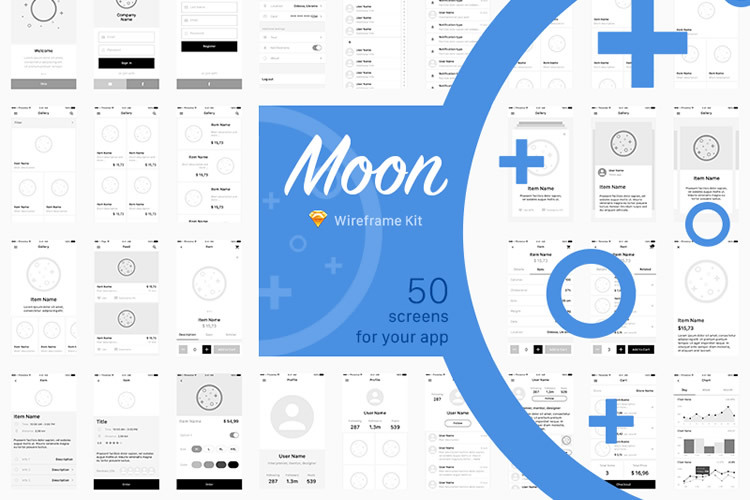 Freebie: Moon Wireframe Kit (Sketch).